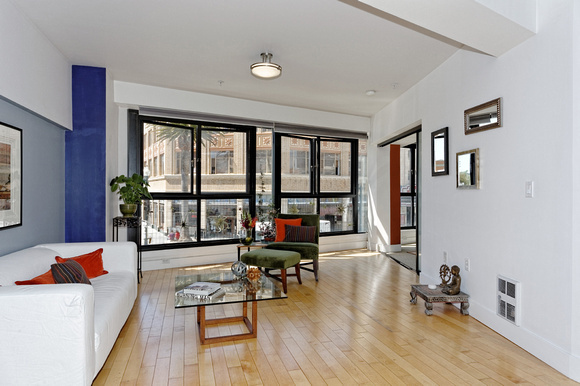 This amazing NY-style 2 bedroom, 2 bath flat located in the Heart of Oakland’s Uptown Arts & Entertainment District, directly across from the Fox Theater & BART’s 19th Street station, with a Walk Score of 98….JUST SOLD! Pier Porrino, Realtor® at Caldecott Properties represented the seller. 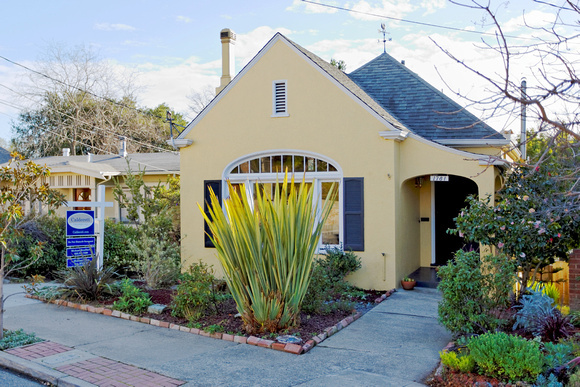 SAN FRANCISCO (KPIX 5) — Real estate website Zillow released a report Monday night that shows home prices in dozens of Bay Area cities have hit pre-recession levels. Experts said prices are likely to keep going up for the foreseeable future. 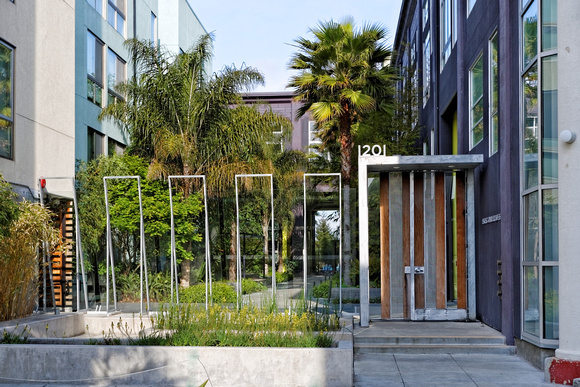 Zillow said 49 Bay Area cities have already reached pre-recession prices or will very soon. “Yeah, it’s really hot right now,” East Bay broker Ray Marquez of J. Rockliff Realtors told KPIX 5. The priciest cities are no surprise. Woodside, Portola Valley, Hillsborough, and Los Altos Hills will see some of the biggest increases, to well above $3 million in 2015. The latest infograph by the California Association of Realtors shows just how fast they are actually going. According to CAR, half of all homes sold within 6 weeks last year. Feels like the market is even better in Contra Costa County! Congratulations! You’re now the owner of a new home. This lovely Oakmore Tudor filled with tons of old world charm & character, just sold! 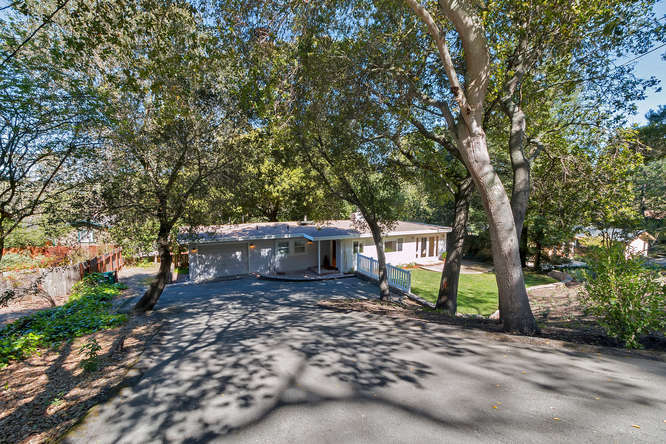 Michael Braillard & Shalene Rose, Realtors® with Caldecott Properties represented the seller.